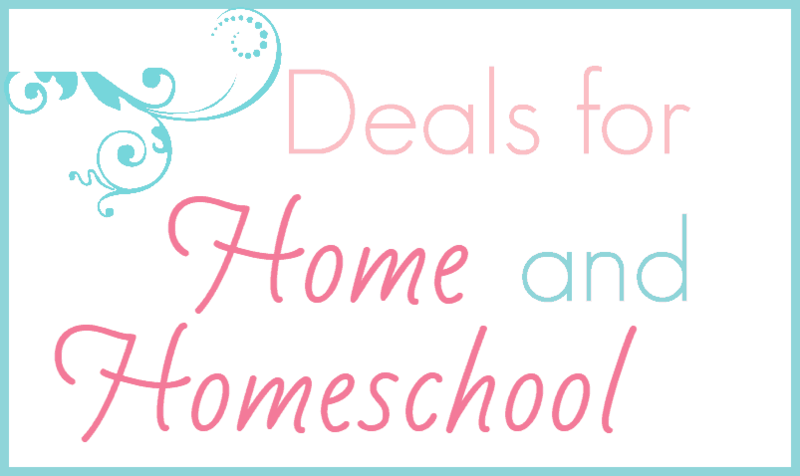 It’s time for another Deals for Home and Homeschool! 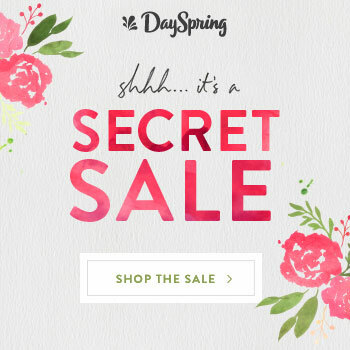 Are you a blogger with an awesome deal on your own product? Email me at simplelivingmama@gmail.com and I will feature you here! Try Highlights Magazine for FREE! Get an additional 20% off markdowns and up to 65% off at Gymboree!